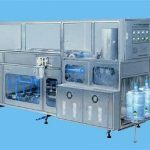 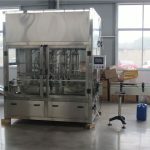 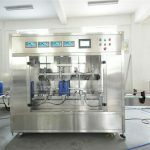 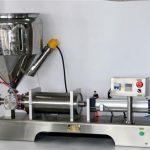 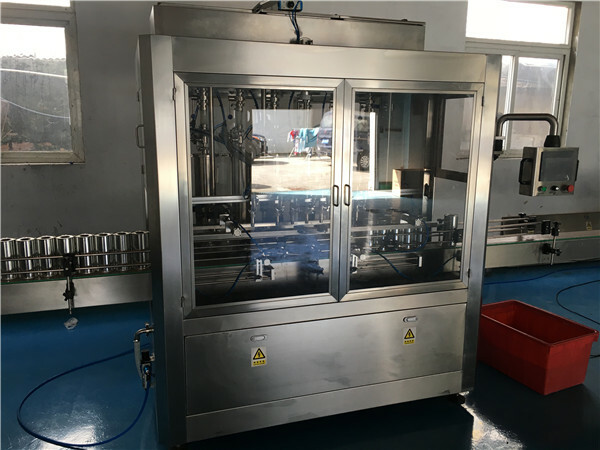 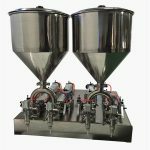 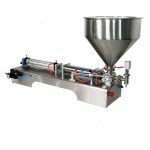 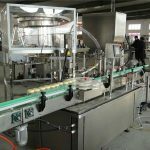 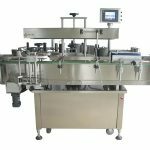 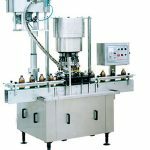 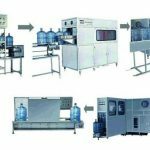 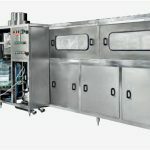 The NPACK automatic sauce filling machine and sauce filler is application for filling paste, sauce, jam and other food sauce. 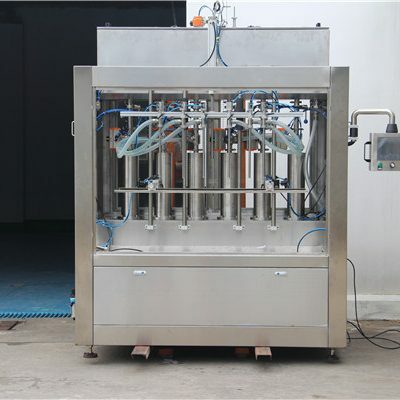 The filler is equipped with rotary valve and piston system, the filling system is designed according to the sauce density, it can fill the sauce in any types of containers, such as glass bottles, jars and drum gallon. 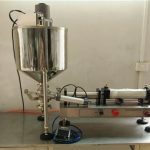 Adapt Servo motor Driven, one servo motor drive one piston for option, high speed and high accuracy. 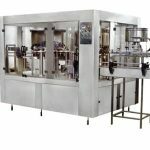 Easy to maintaining, it no need special tools and skills. 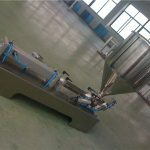 Diving nozzles for bottom up filling of foaming products.